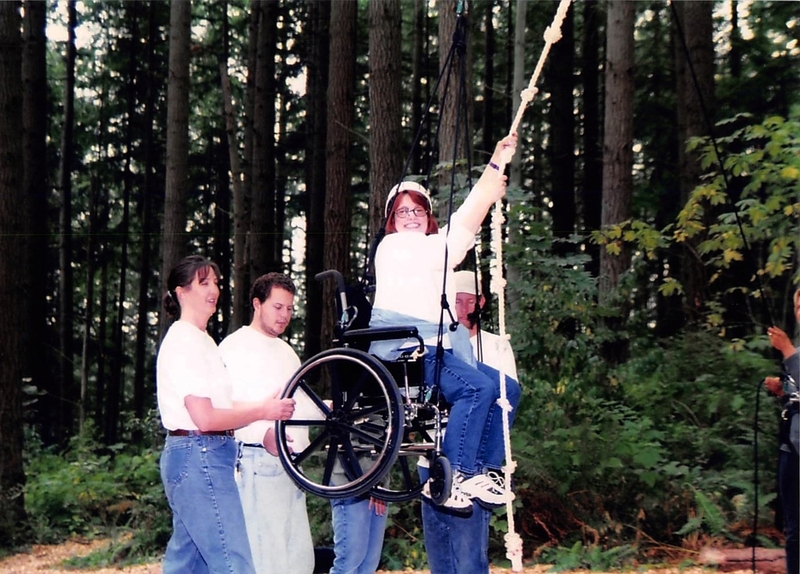 Our experience in designing completely adaptable courses allow for universal access, as well as courses designed specifically for the handicapped. 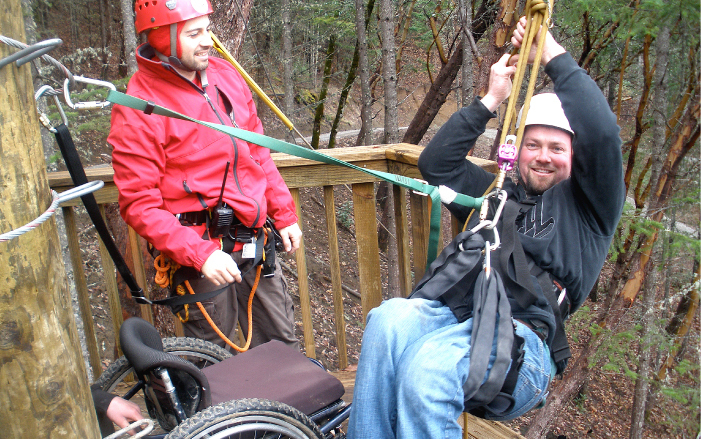 When considering accessibility, there are many ways to accommodate handicapped populations, including adapting a portion (or the entirety) of a course to ADA (Americans with Disabilities Act) parameters; designing some or all of a structure specifically for handicapped groups; and adapting a zipline for active wheelchair-bound participants. 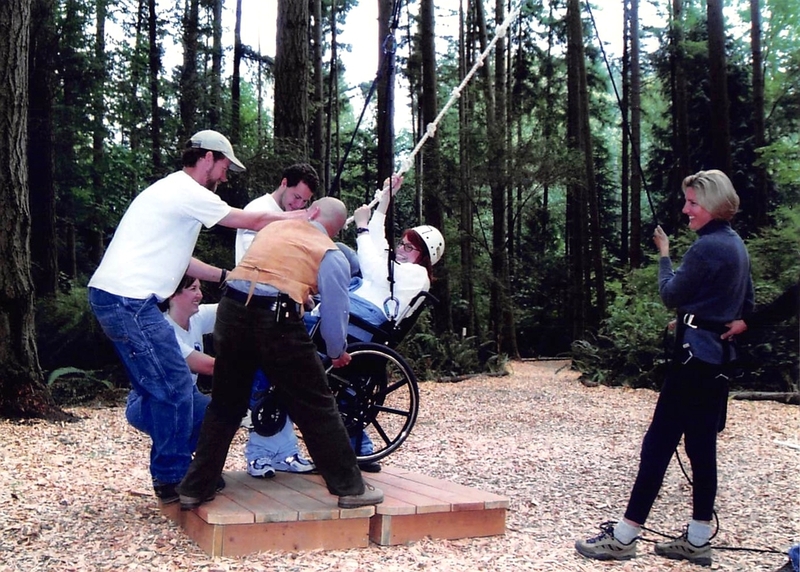 Adding accessibility features helps you expand educational programming to reach those with different abilities, as well as carve out a unique niche in responding to handicapped populations. We’re happy to discuss your needs and interests in designing handicap accessibility into your existing and future structures. 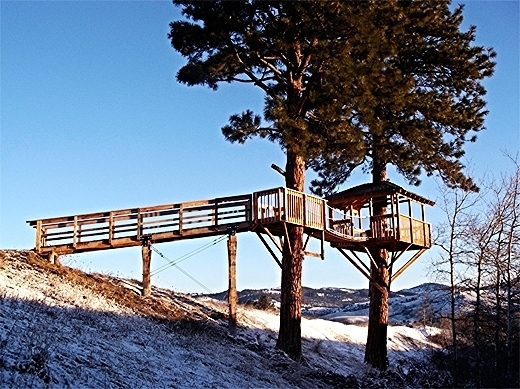 SUBSCRIBE to our industry newsletter and see what's new with Aerial Designs today!